This week we continue with our series on Consecrated Life with Salesian Fr. Mike Pace; Fr. 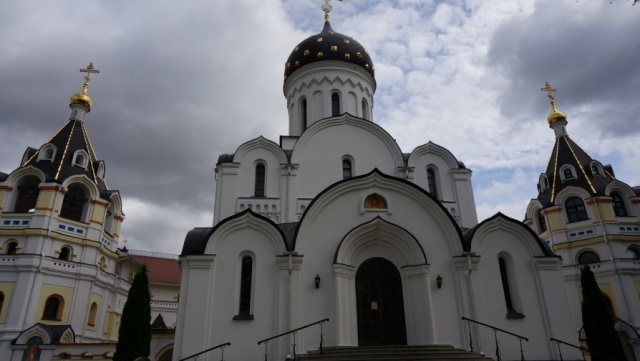 Rosica has a reflection for the Feast of Pentecost; Dan Torchia learns a PR tip from the message for the World Day of Communications and we learn about the St. Elisabeth Convent in Belarus and their New Voice Orthodox Choir. Watch Deacon Pedro’s full conversation with Fr. Mike Pace on a special edition of Perspectives.